Flash Object displaying the slogan: ....Building homes for Livestock. 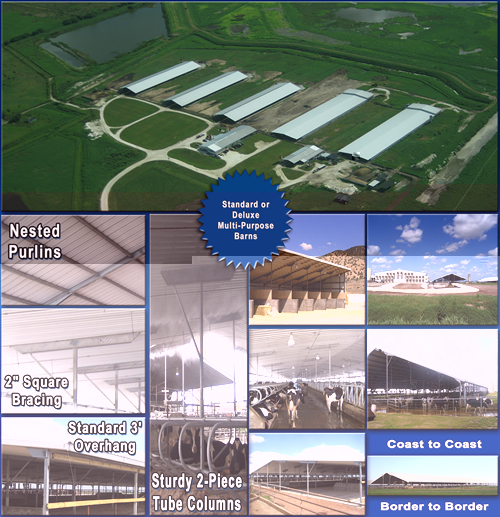 Let us supply your next dairy barn... The Delta Price is Right! 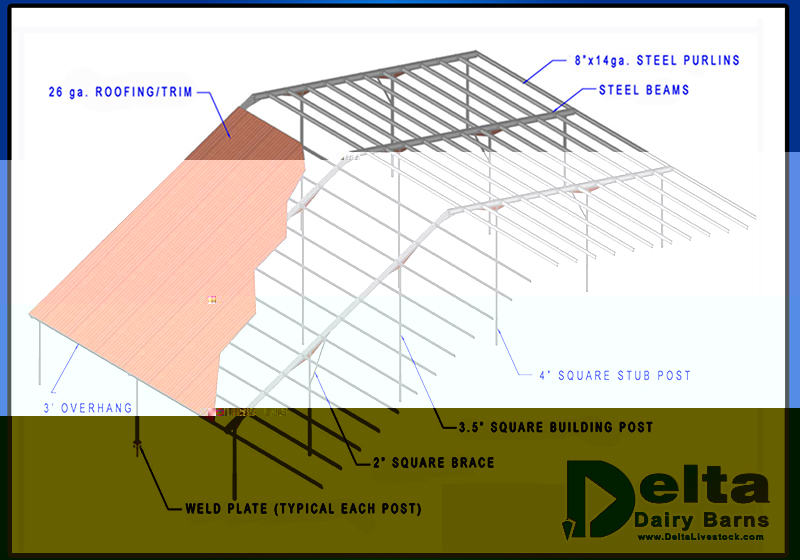 Click here to view dairy barn diagram. Now offering standard and deluxe barns at reduced prices! Contact us for a quote - you won't be disappointed! For Inquiries, Call (903) 737-8900. Flash Object used to check the version of your Flash Player.